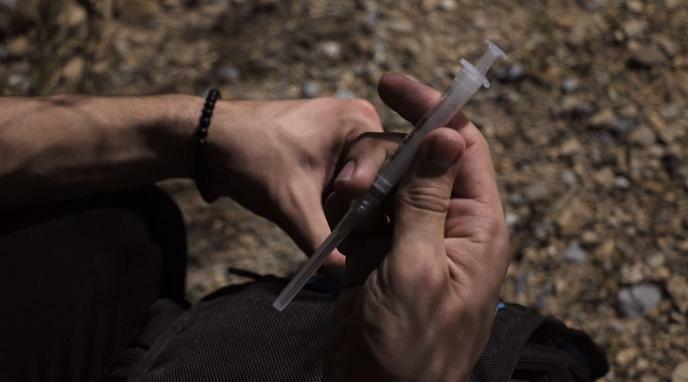 Should States Provide A Clean Needle Program for IV Drug Users? Having access to clean needles stops or slows down the spread of Hep C and HIV. used needles is one of the top ways to transmit Hepatitis C.